If you’re traveling through Central Oregon, you might miss the Cove Palisades State Park all together. Getting there requires passing through towns with no more than a few hundred people, driving between hay fields, and taking a long and winding road to the bottom of The Deschutes Formation. 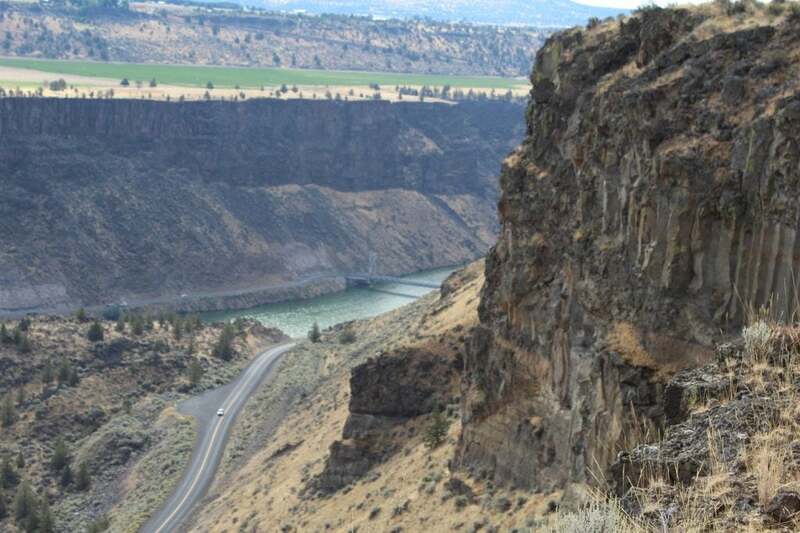 Sheer basalt cliffs rise up along the edges of Lake Billy Chinook. By taking SW Mountain View Drive immediately before entering the canyon, the entire canyon, dam, and surrounding BLM land spreads out before you at several view points. While the campgrounds are notoriously busy, rangers work hard to keep the grounds clean. Visitors come year-round to get a glimpse of the canyon and swim in the lake during warmer months. Not sure where to start planning your trip to the Cove Palisades? 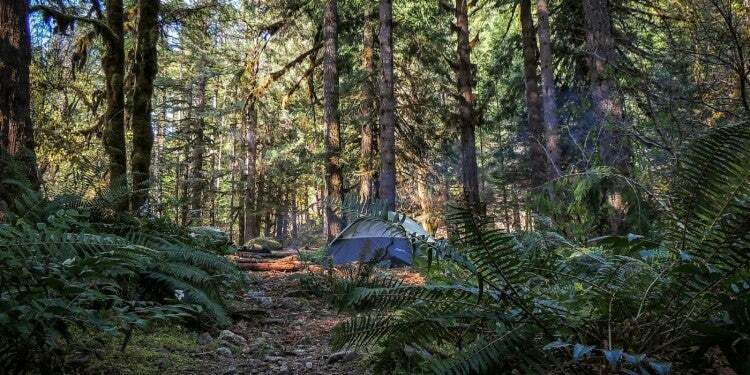 We rounded up some advice from our campers who have gone before you to gather the best advice on when to go and what to do. 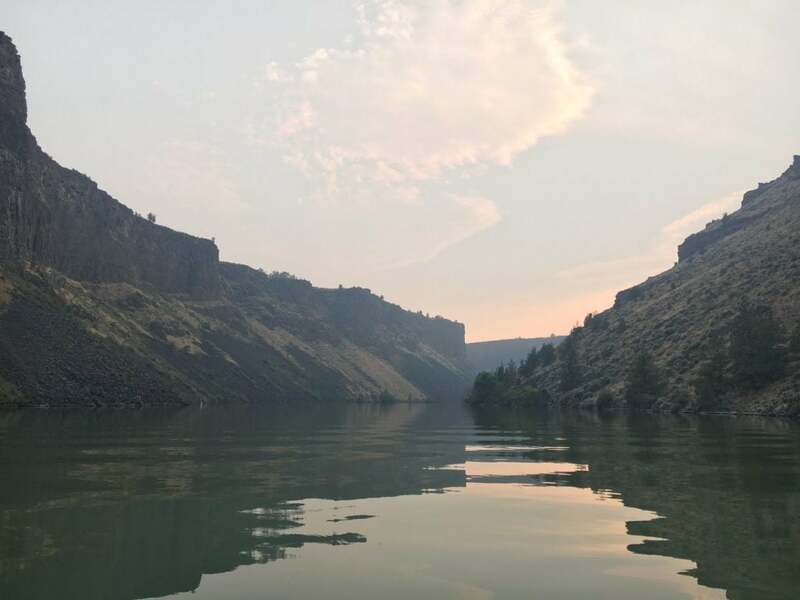 Image from The Dyrt camper Amanda N.
Paddle through the 800-foot basalt cliffs during your kayak tour, guided by a staff member who knows all the nooks and crannies of the natural surroundings. Tours cost $25 for a single kayak and $40 for a double, last from two to three hours, and are held on Fridays and Saturdays during the summer. 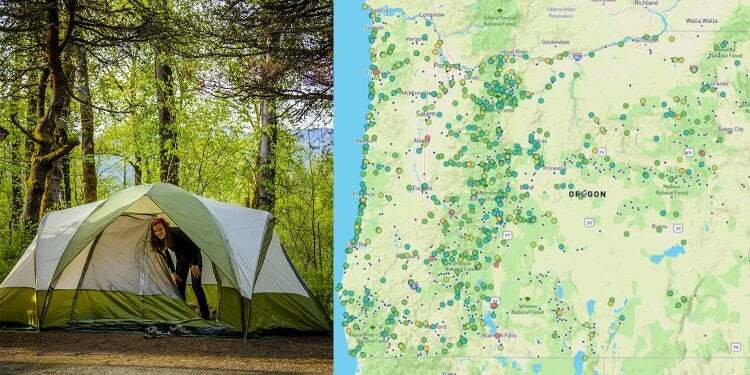 Sign up online at the Oregon State Park website. 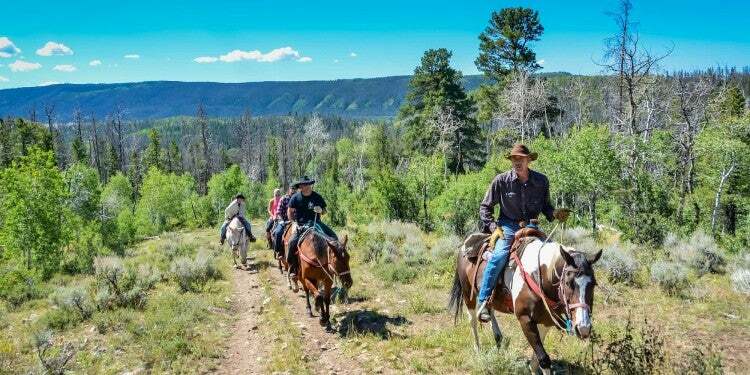 “They had ranger programs in the early summer that were quite nice. Make sure to pay the little extra for a guided kayak tour!” – Irene L.
While the Cove Palisades stays open year-round, it’s especially busy during summer. Most visitors spend summer days swimming in designated areas, renting house boats, or learning to water ski. Only one hike exists in the canyon, the Cove Palisades Loop, but when the weather is moderate, the 5.8 miles offer rugged views of the High Desert. However, the Crooked River Campground rents sites from mid-February to mid-December, leaving ample opportunity to enjoy the Cove without the crowds. “For early Spring, it was a great option and felt like a vacation from the wetter parts of the state. Despite the warmth during the day, it did still get very chilly at night though, so come prepared.” – Raphaela H.
Lake Billy Chinook is the focal point of Cove Palisades State Park, but you aren’t able to camp right on the lakeshore. The Deschutes Campground and Crooked River Campground are both on the high cliffs above the lake, about a mile away from the water. “The Campground is not ON the lake. It is about a mile walk from the lake to the Campground. There is a well maintained and well marked trail between the two.” – Amanda N.
Don’t let your pooch miss out, take the dogs camping too! Your pup will go wild for the off-leash area in the Deschutes Campground. The grassy area is fully fenced and perfect for running, jumping, and chasing balls. Dogs are permitted in the rest of the park too, but they’ll need to be on a leash no longer than six feet long. “There’s also a wonderful, huge, fenced off leash dog area with green grass. Only Farewell Bend SP has a nice large dog area like this.” – Jill R.
Image from The Dyrt camper Jill R.
Cove Palisades State Park isn’t known for its extensive trail system, but there are nearly 10 miles of trails. 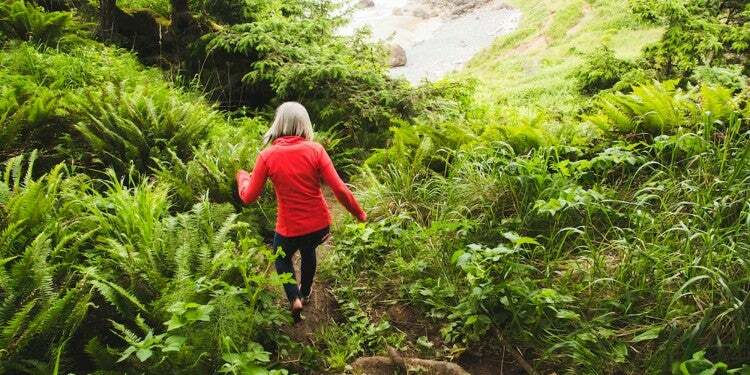 The longest trail, Tam-a-Lau trail, rolls through native grasses, wild juniper, and giant boulders up to The Peninsula, a lava plateau, where you can see The Island, a designated National Natural Landmark that’s been closed to hikers since 1997. “There’s the 6 mile Tam-a-Lau trail that starts on the west side of the park. 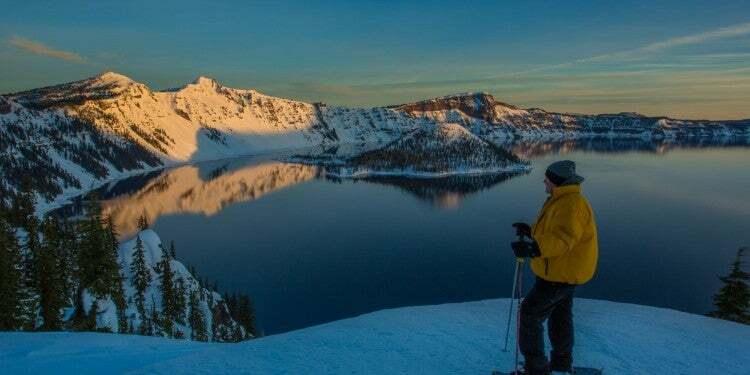 With a 1 mile, 600′ elevation gain, you find yourself up on the rim with about 3.5 miles of trail over looking Lake Billy Chinook and “the island”. – Jill R.
What’s your favorite Smith Rock mono and why? From your base at the campground, check out Peter Skene Ogden State Scene Viewpoint which stretches over the Crooked River Gorge, or Smith Rock State Park, where an extensive network of trails await avid hikers, and rock climbers can test their skills on world class basalt walls. Sign up for a 250-foot bungee jump into the Crooked River Canyon, scale the walls at Smith Rock, jump into the icy deep waters of the Deschutes River, or sit back and take photos of the people who are crazy enough to do it. 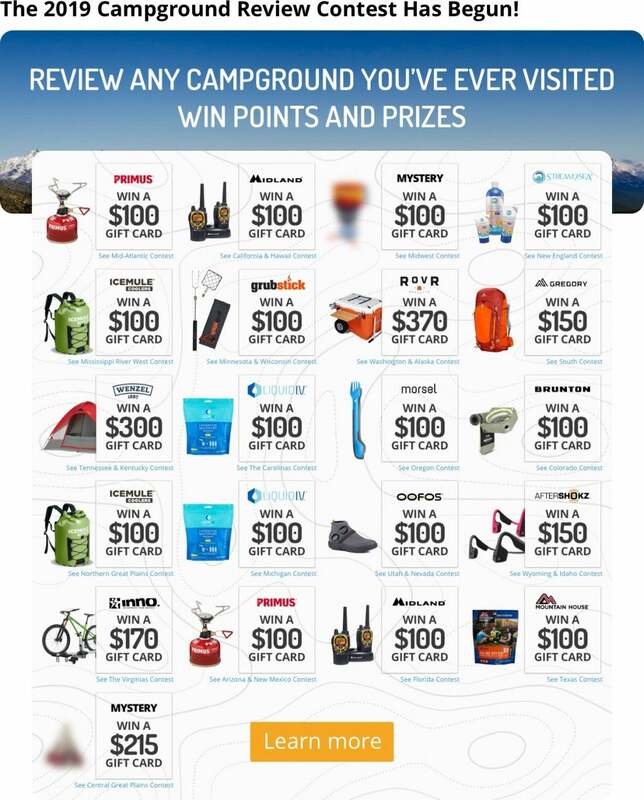 “[T]he campground was very central to a lot of cool adventures, including Peter Skene State Park, Smith Rock State Park, and Cove Palisades (obviously). 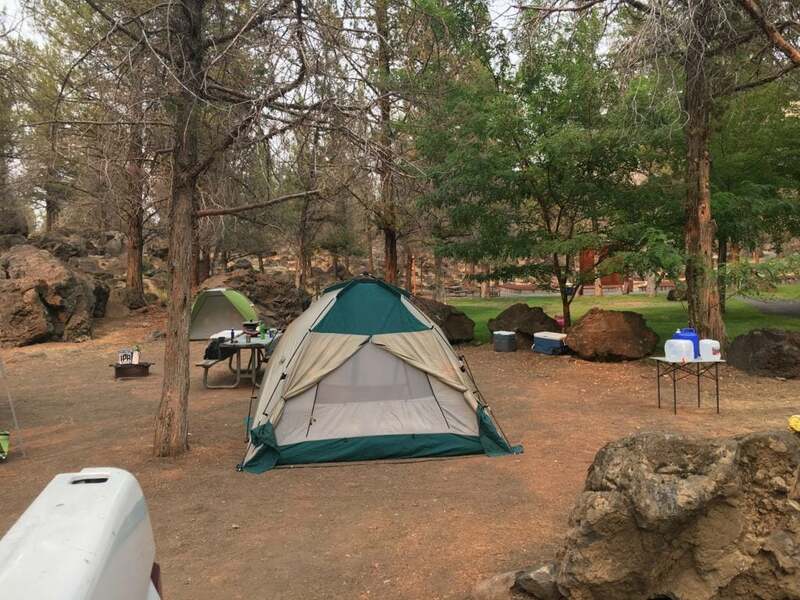 Bungee jumping at Peter Skene, rock climbing at Smith Rock, fishing and cliff jumping into the Deschutes River nearby.” – Darin D.
Looking for more information about camping at Cove Palisades State Park? 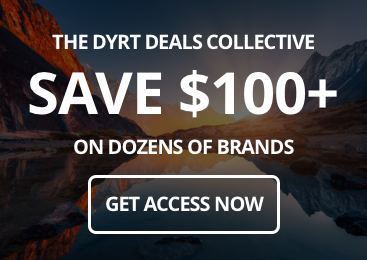 The Dyrt has you covered.